Disturbed is gearing up to release a new album, “Evolution,” this fall, and the guys have unveiled a second track from the set. Stream the new song, heartfelt ballad called “A Reason to Fight,” and watch the track’s music video below. Earlier this month, Disturbed released the first single off “Evolution,” a fist-pumping rocker called “Are You Ready.” “Evolution” will arrive in full on Oct. 19. 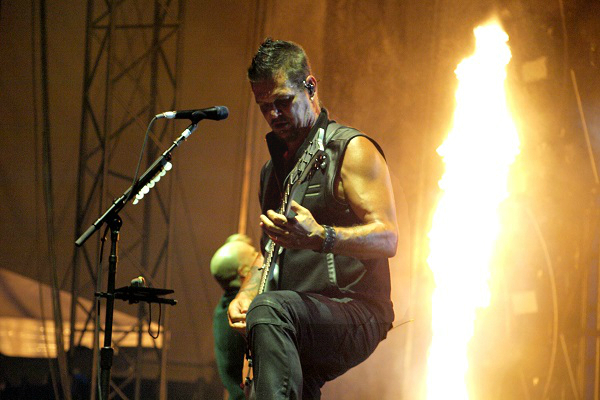 Next year is slated to involve a lot of touring for Disturbed. The band recently announced the first cities for their 2019 North American “Evolution” tour. Check out the cities here.